One pair per pack. climalite® fabric sweeps sweat away from your skin. Ribbed upper sock. Targeted cushioning for shock absorption; Toe cooling channel for added ventilation. Lightweight construction for close fit and excellent ball touch. 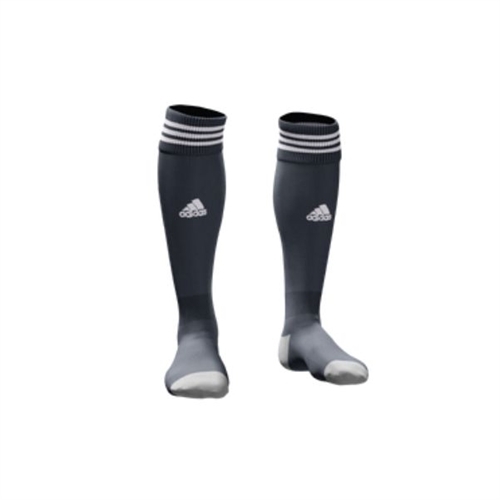 Official Game Sock Of Massive Soccer Academy.